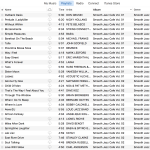 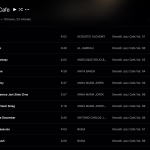 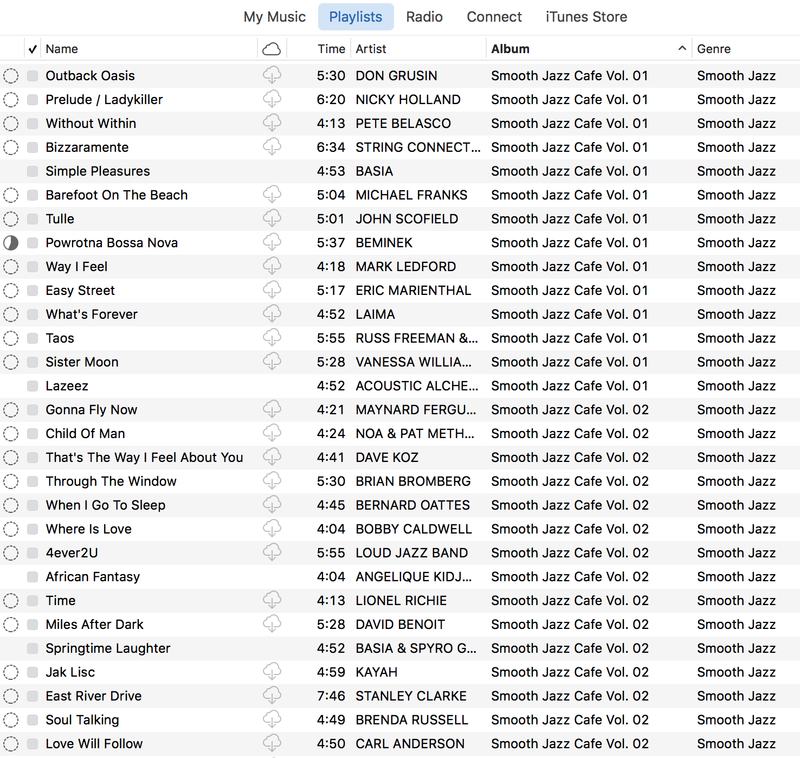 I use iTunes as my main media player and I’m user of iTunes Match since the service was available to Spanish users. 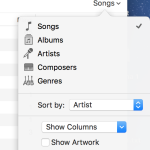 It’s a service I really like but recently I’ve experienced an estrange issue: some songs appeared greyed out (even complete albums). 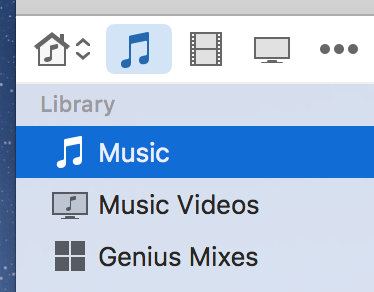 I could download them and play them individually but when playing a playlist or album with greyed out songs, iTunes completely skipped them. 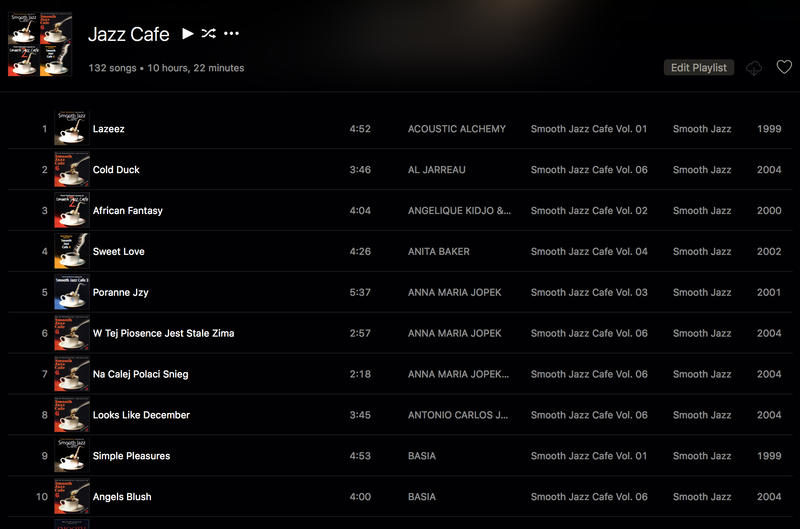 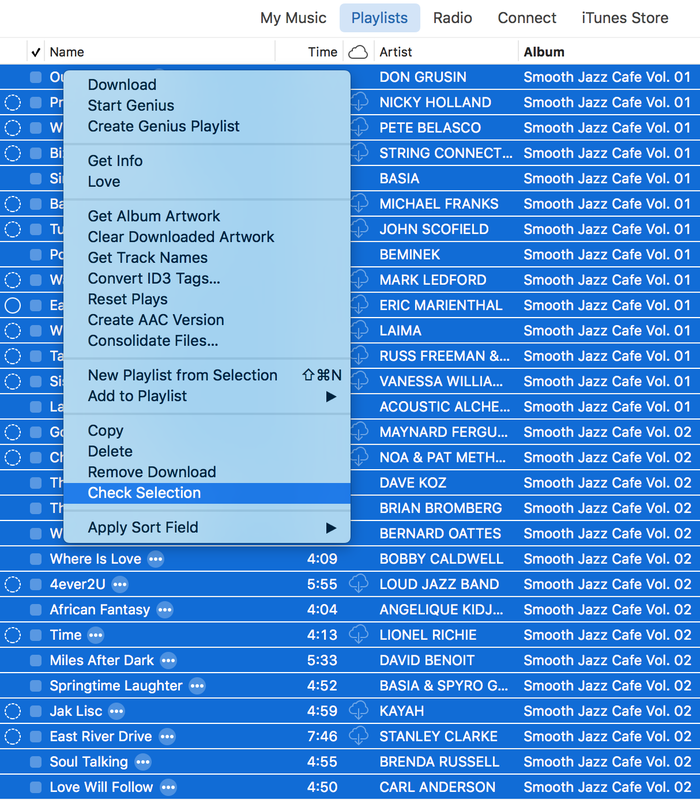 Select Music tab on iTunes’ leftmost button bar. 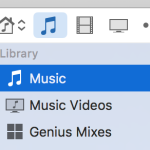 Choose either My Music or Playlists in the middle tab bar. 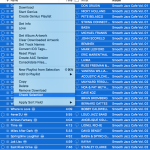 Open Sort popup by clicking rightmost button in the bar you’ve been interacting with. 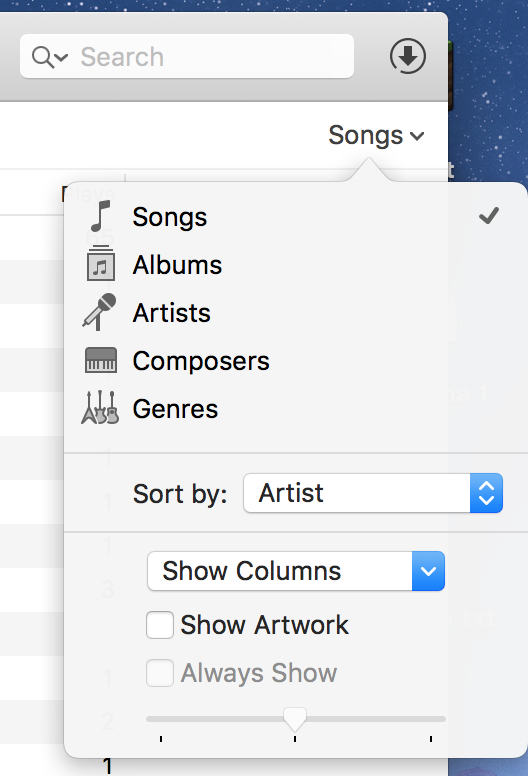 Finally, in the dropdown, choose Songs. 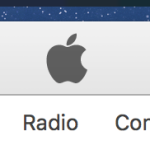 On the displayed menu click on Check selection.